forZe will play against ALTERNATE aTTaX, Sprout will fight with Movistar Riders, Valiance will oppose Team Spirit, Uruguay3 will face Epsilon eSports and define who is going to the semifinal. FURIA Esports together with Team One will define the first semifinalist, iNTACT will fight with Singularity, Spacestation will oppose Luminosity Gaming, Mythic will oppose with Bad News Bears. 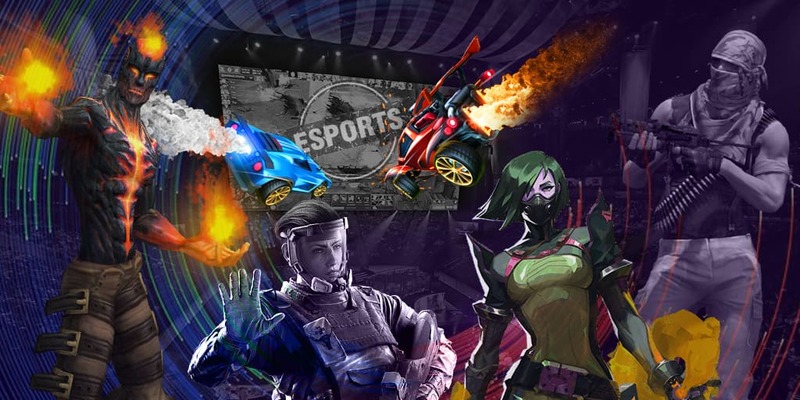 ORDER will perform against Athletico Esports, Avant Gaming — against Breakaway, Grayhound Gaming will be playing with Paradox Gaming, whilr Ground Zero will be opposing the players from Chiefs Esports Club. ESEA Season 30 will be taking place from 15 January and will get over on 31 March. In Europe and the USA the players will be fighting for a prize pool of $30,000, when in Australia it is only $10,000. The winner will get money prizes of $17,500 at the first two regions. The Australian team that will win the league will get the main prize of $5,000.